La Jolla's annual Christmas parade and holiday festival has returned Sunday. 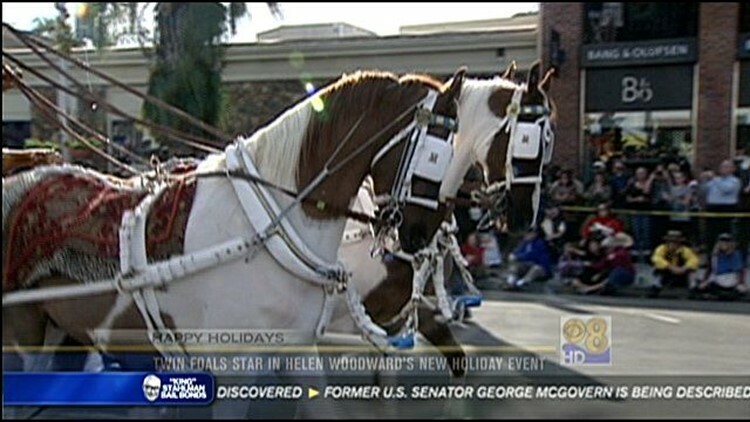 SAN DIEGO (CBS 8) - La Jolla's annual Christmas parade and holiday festival has returned Sunday. For the past 54 years, the La Jolla Christmas Parade and Holiday Festival has dazzled the always big crowds lined up along the street. This year's parade featured whimsical floats, local school marching bands and much more. Everyone had a great time enjoying the holiday spirit.